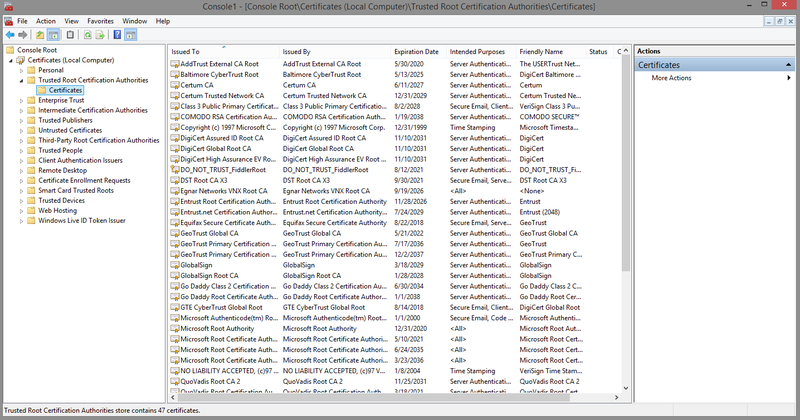 Now that everything's installed, let's move on to creating our certificates. You can change the distinguished name (DN) values to something else to if you would like. The common name here is just the indicator, so it doesn't have to match anything in your infrastructure. We'll now create a certificate and key for the VPN server. This certificate will allow the client to verify the server's authenticity using the CA certificate we just generated. In this step, we've created a certificate pair that would be used to secure communications between the client and the server. We've also signed the certificates with the CA key, so the client will be able to verify the authenticity of the VPN server using the CA certificate. Now that have all of the certificates ready, we'll move on to configuring the software.